J.S. 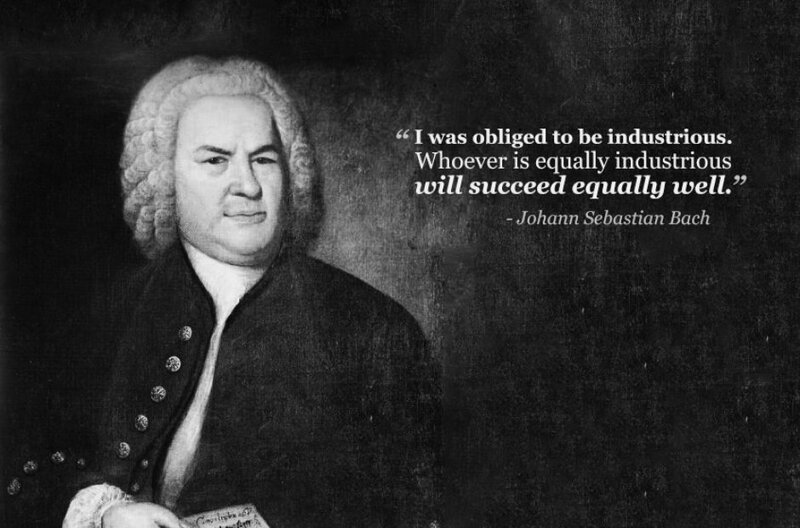 Bach: "I was obliged to be industrious. Whoever is equally industrious will succeed equally well."